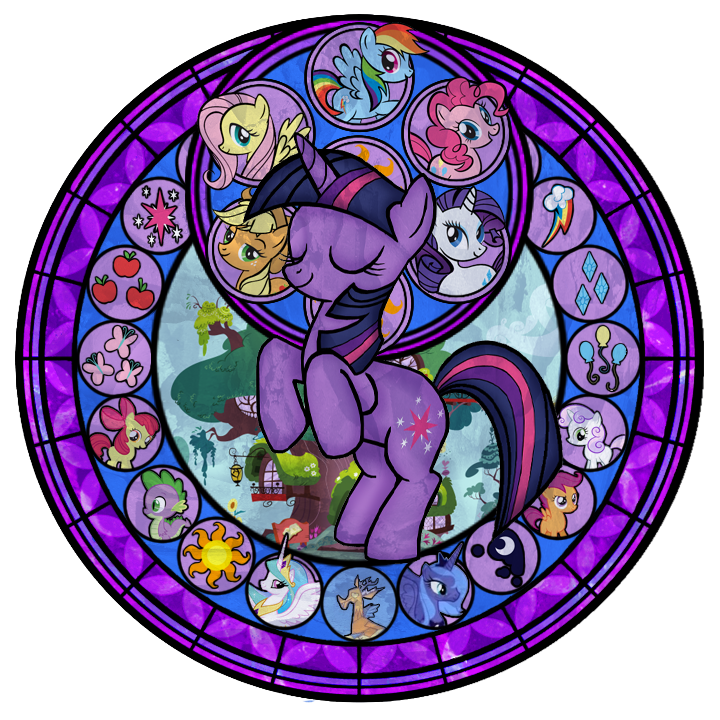 Twilight Sparkle stained glass. . HD Wallpaper and background images in the my little pony friendship is magic club tagged: my little pony friendship is magic twilight sparkle. 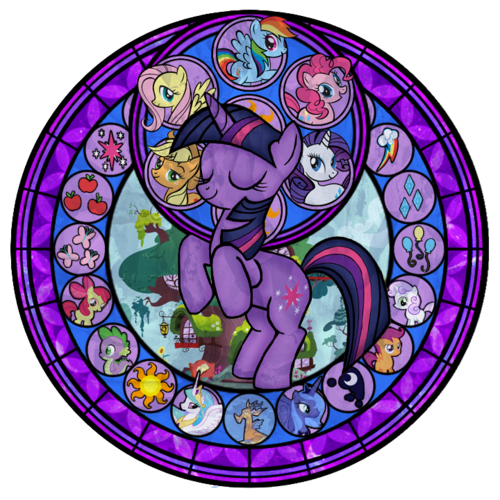 This my little pony friendship is magic photo contains jendela kaca patri.